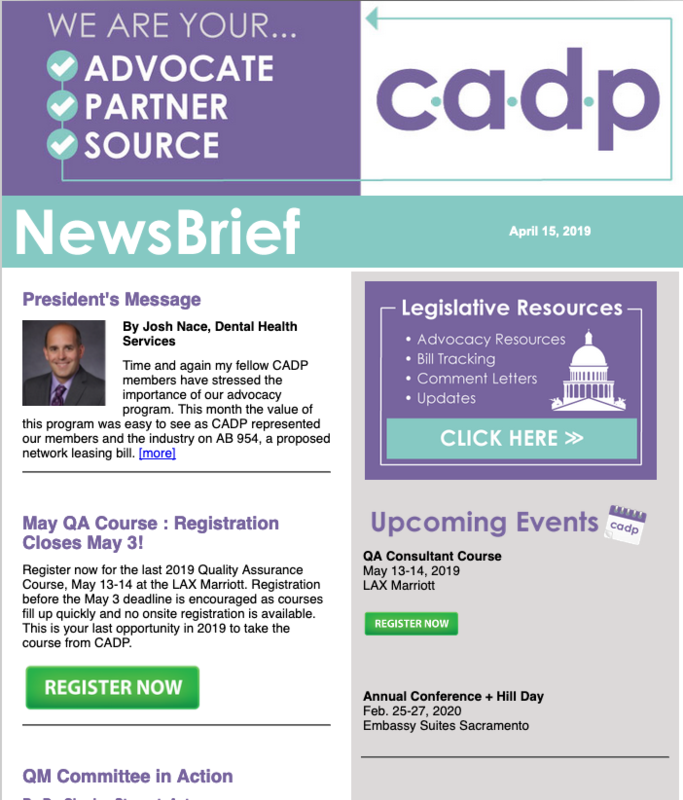 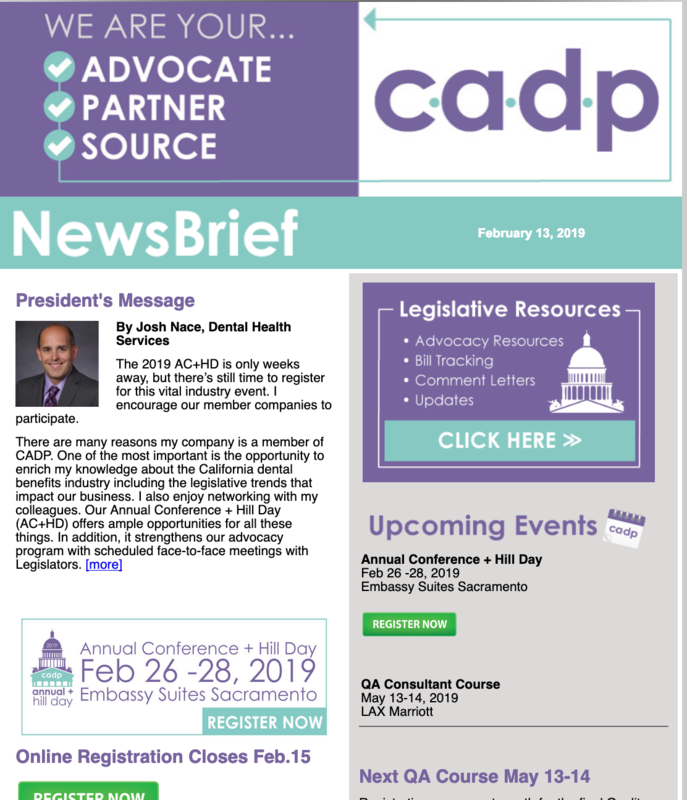 CADP News Brief is your exclusive monthly eNewseltter, filled with members’ only information, delivered directly to your inbox. 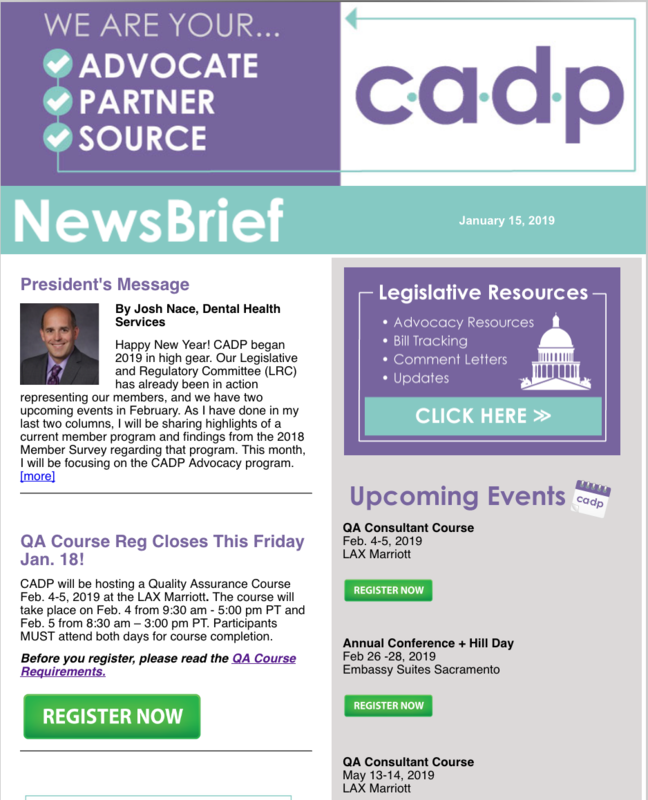 Please see a list of archives below. 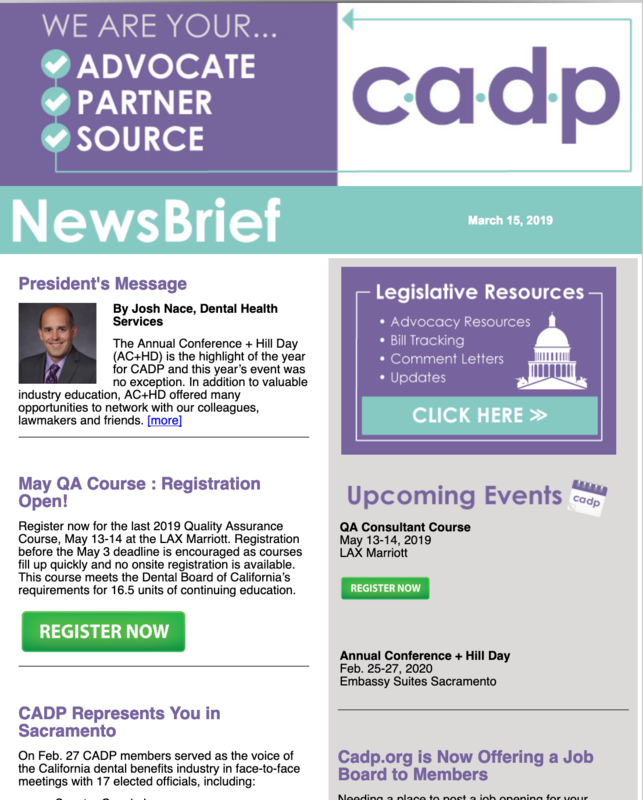 Click on thumbnails to access newsletters.